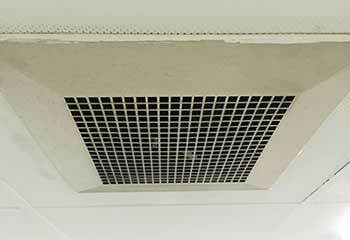 As a leading provider of air duct cleaning services, our company delivers top results. Lowered air quality, increased climate control costs, and a less comfortable home - all of these are common side-effects of clogged and unclean air ducts. 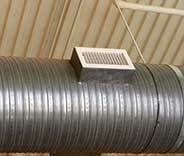 The ductwork system of your Tri Valley or Alamo property can easily fill up with dirt and dust without you knowing, causing a wide range of respiratory issues and other health hazards you may not even be aware of. 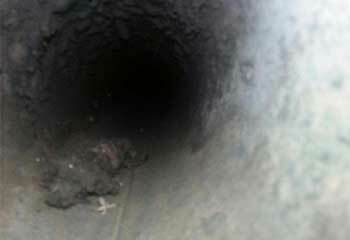 The professionals at Air Duct Cleaning San Ramon are ready to provide services at your home or business, and will ensure you don’t have to deal with the serious problems clogged ducts can cause. If air is unable to move easily through the ductwork system, your heating and cooling system will have to work all the harder to push it through. This causes two problems; firstly, your climate control system will wear out faster, necessitating expensive repair work or even a replacement. Secondly, the air will be much less effective at heating or cooling the room; as it spends longer in the air ducts it will become closer to the building’s ambient temperature. This means you’ll need to set the thermostat lower to cool each room, costing you much more for the same result. That’s the last thing you want in a hot California summer, whether you’re a business owner in Danville or a homeowner near Pleaseanton. To help you avoid such an increase in your energy bill, Air Duct Cleaning San Ramon can clean the entire ductwork and the HVAC unit. This will have a noticeably improved effect on the quality of your indoor air. Other common blockages in an air duct system can be caused by leftover construction or insulation materials, or from a build-up of mold. These can have significant consequences for the health of anyone living or working within the property. For instance, if mold spores begin to circulate through a workplace it can cause respiratory problems for employees. Any particularly old workers, or anyone with pre-existing conditions such as asthma, will be even more strongly affected. Low air quality is invisible - you can’t see spores or fibers in the air, but you can’t afford to wait until the problems become obvious. 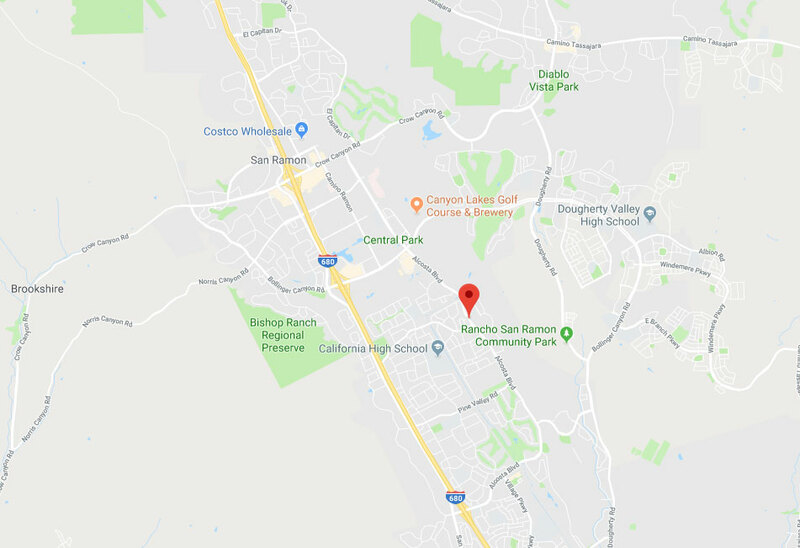 Schedule an indoor air quality test with our team, who provide expert air quality assessment from Blackhawk over to Walnut Creek. 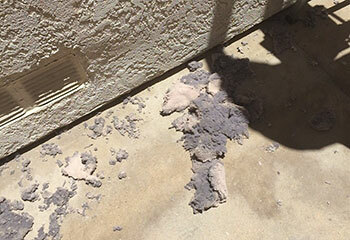 Build-ups of lint can occur in your dryer vent, and if not addressed over time these can cause significant problems. For instance, if your dryer is unable to vent hot air to the outside then it’ll be harder for it to work effectively. This means repeated cycles may be necessary, causing sharply increased electricity costs. High temperatures can also pose a fire risk, as lint is an extremely flammable material. Dryer vents need to be cleaned regularly to ensure there’s no build-up of lint, so if your ducts haven’t been cleaned recently it’s a wise idea to schedule a service with Air Duct Cleaning San Ramon to prevent problems and dangers. 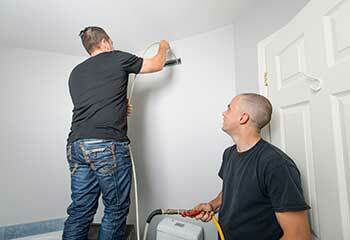 Our company has been servicing customers in San Ramon successfully for many years. Our customers are important to us and that’s why we offer them top quality air duct cleaning services at affordable prices. No job is too large or too small for us. Excellent work, completed by trained experts, is our guarantee that you will always be satisfied. Read about our latest work in air duct cleaning and repair to see how we helped our customers in the area. This customer had a dryer vent full of debris that needed to be removed. Here’s how we stepped in. 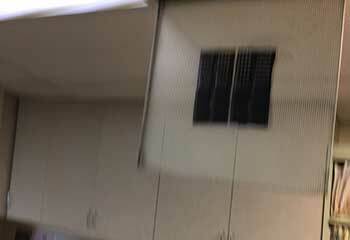 When grease builds up inside the kitchen exhaust hood, there is a great risk of fire. Learn how we solved this problem for our customer. 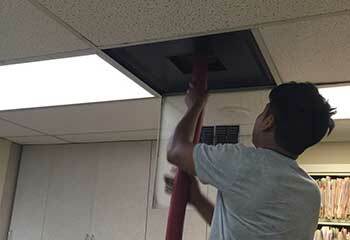 We get lots of calls from customers in San Ramon for cleaning their HVAC ducts in the spring. Read about a recent case. Don’t let clogged exhaust vents cause energy loss and pose safety risk. Count on us, like our customer did. Learn more. Our technicians are experts in selecting and installing air filters for HVAC systems. 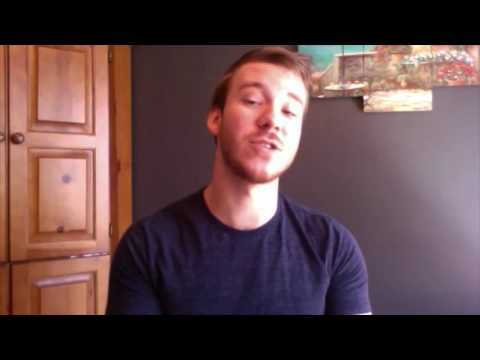 Get details on how we helped a customer. 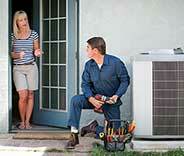 A slowly working HVAC system was costing our customer in San Ramon lots of money. Find out how we solved the problem. Your air duct cleaning service was the first one I’ve used, and I was more than impressed with the expert work and fair pricing. You’re the best in town! Thank you for cleaning my HVAC air ducts and sealing the leaks. You saved me lots of money. You’ve got great technicians and affordable prices, so I’d definitely hire you again. I’m glad I chose your company for cleaning and repairing my dryer vent. I can’t imagine a more professional and dedicated service. My dryer is like new. Keep up the good work!